After the initial disappointment of not being able to do Upington parkrun on Saturday, I started looking out for other options. And lo and behold: A race! 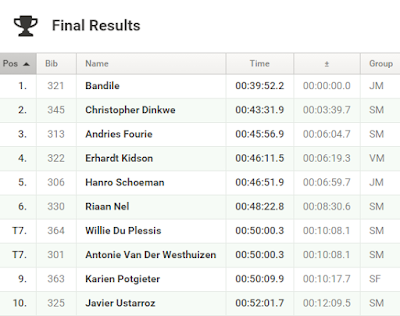 The John Nugent Memorial Race, with 42.2, 21.1 and 10 km distance options (the latter which I had my eye on), started at 07:00 a.m. and would have me back in Kimberley by lunchtime - perfect! 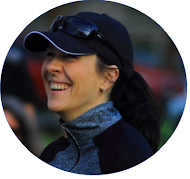 Although the 10 km field was smallish - 63 in total - the pre-race vibe was fantastic: Lots of chatting and joking, with a close-knit running family feel. 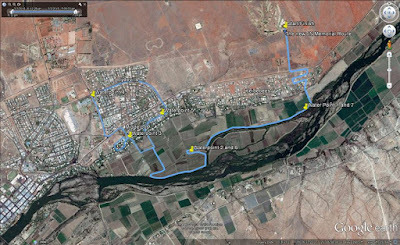 I loved the route: The first 2.5 km wound through the backstreets of Upington, whereafter we descended straight onto the banks of the Orange River and ran a glorious five kilometres literally on the gravel riverbank. The river would come into view every now and again through the dense riverine vegetation and waterbirds called and scurried around - lovely! According to my Garmin I finished in 50:08 - first lady home and only nine seconds away from my big, big dream of a sub-50 minute 10 km... Soooo close! But, it's still a 10 km PB for me by five seconds (whoop! ), so I'll take it. Oy, I'm beginning to really understand how Will must feel about narrowly missing his sub-3 hour Argus goal on so many occasions... But we'll get there! So, although I didn't get to experience Upington parkrun just yet, or nail that sub-50 minute 10 km goal, I definitely had a valuable (I now know it's possible! 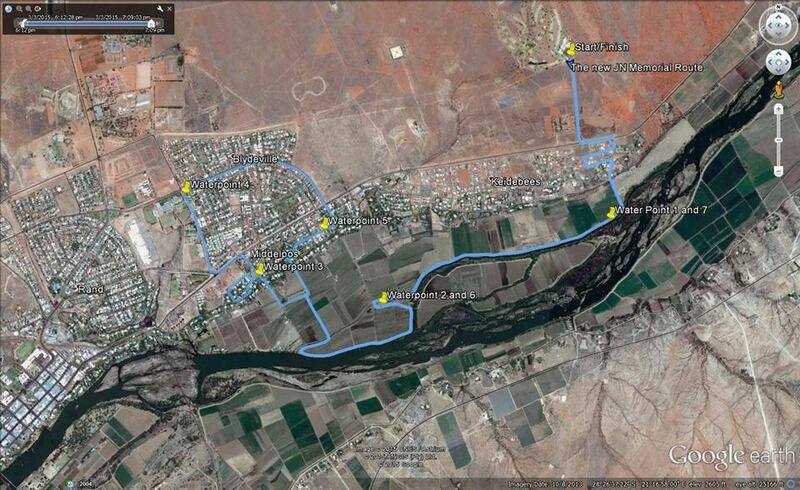 ), memorable run in Upington. I'll be back! Congratulations on your 9th position, well run! Thanks so much, Gavin and Kate! Thanks for the encouragement, Gordon - much appreciated. That pace definitely feels more bearable now than it did a year ago, so yes - getting there slowly but surely!